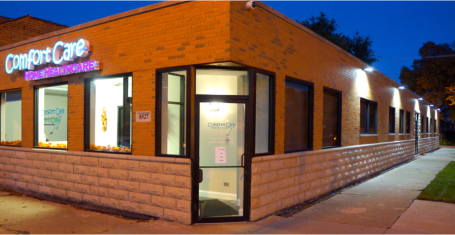 Comfort Care Home Health Care is a Chicago based home healthcare agency, owned and operated by nurses not a corporate office. This means quality of care, and patient satisfaction are our number one priorities. Comfort Care Home Health Care is committed to providing quality, safe, effective home healthcare services to any person who is need our services. We strive to achieve excellence while maintaining our integrity. We focus on helping our patients meet their healthcare goals so they can continue enjoying the quality of life they deserve. We involve and educate the patient’s entire support system, to ensure long-term goals are met even after discharge. Our entire staff is committed to assisting you in a rapid recovery, and is dedicated to the provision of comprehensive, quality, patient-centered care that is focused on each patient’s unique medical needs. 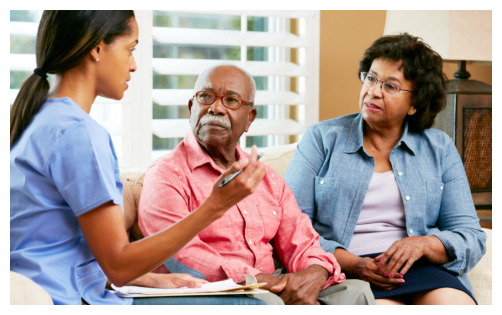 Effectively assisting our patients to meet their healthcare goals; dedicating ourselves to restoring and maintaining integrity to home healthcare. Comfort Care Home Health Care provides equal career opportunities for employees and services for clients. Pursuant to Title VI of the Civil Rights Act of 1964 and Title II of the Americans with Disabilities Act of 1990, services, programs and or benefits shall be equally provided without regard for race, gender, disability, color, national origin, age, religion, sexual orientation, or ethnic background. To request services please call 773-221-4400. Or Click “contact us” . Or text the word “HEAL” to 555-888 from your mobile phone.